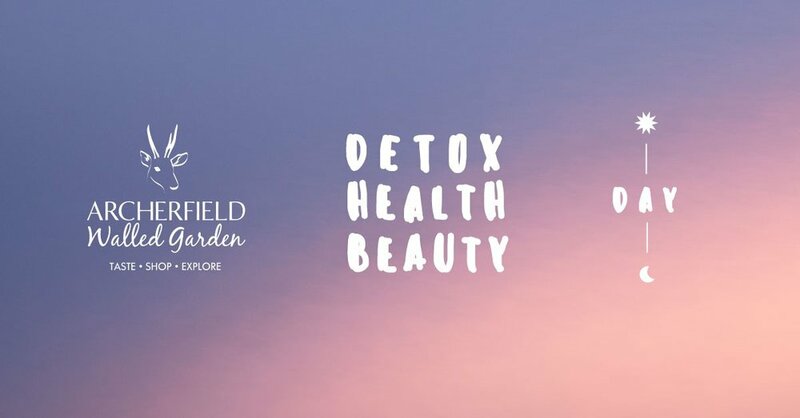 Archerfield Walled Garden is joining forces with Detox Health Beauty to bring you Detox Health Beauty Day at Archerfield Walled Garden - a retreat day with an incredible host of experts from the world of detox, health and beauty. Sample super-healthy food, fresh juices, yoga, meditation and much more. A day aimed to enrich your body and soul.